What are the best paid creative roles in London and how does your salary compare? 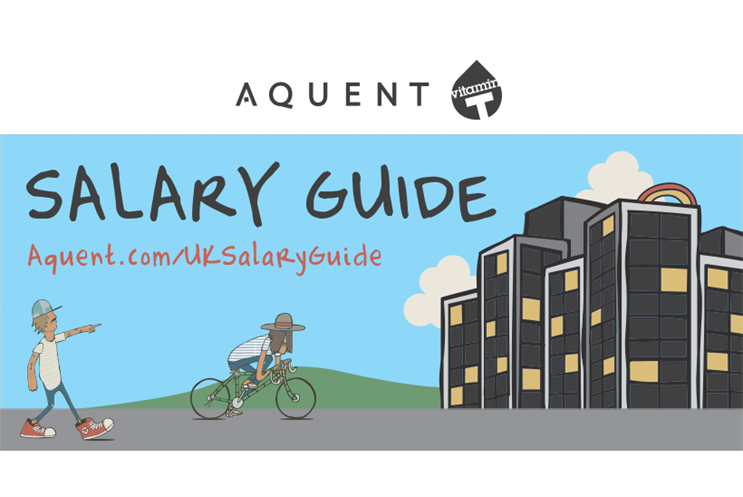 Recruitment specialists Aquent and Vitamin T have released a salary guide for the creative industry in London. The guide covers the areas of design, UX, development & technology, project & account management, marketing, and writing & content. The salary data is accumulated based on over 1,600 roles that Aquent and Vitamin T filled in these areas in 2015. Candidates can use the guide to see what they’re worth and where the best paid opportunities lie for their future career path. It also allows recruiters to benchmark the salaries they are offering to ensure they attract the best talent. 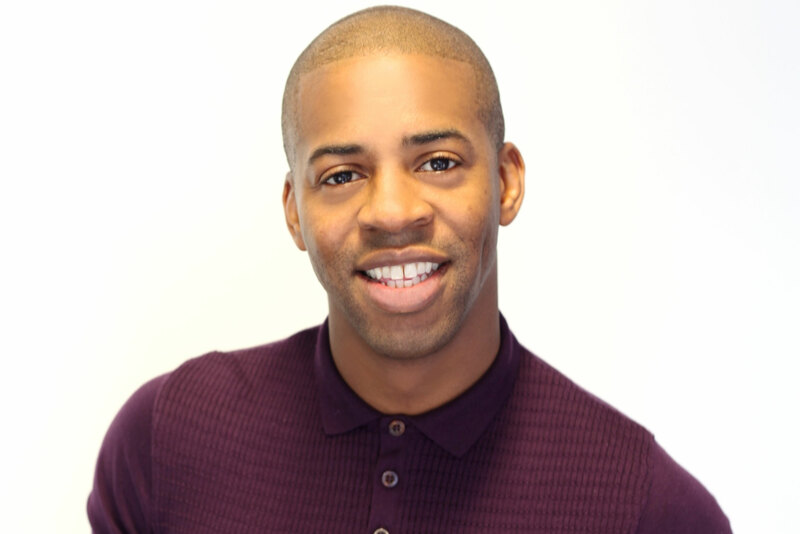 "These are the top paying roles because they are the bread and butter roles in the creative industry", says David Francis, account director at Vitamin T. "Without them, it would be almost impossible to deliver on any pitches in today’s market." There are certain digital trends this year that that will affect salaries throughout 2016. The end of flash is creating a demand for HTML5 developers. Mobile is overtaking desktop. Content strategy is becoming more critical. Francis says: "These trends increase the demand for certain skill­sets and therefore lead to a shortage of talent to fill these roles. This means clients are having to take on freelancers over permanent staff or pay higher rates to secure the talent they need." Francis comments: "Hiring managers are having to do more to sell their offering, not only regarding salaries but also the wider remuneration package, incorporating work/life balance. In order to attract and retain the best staff from the digital/tech space, as well as large corporate players, recruiters have got to be prepared to negotiate in order to get the best talent." Aquent and Vitamin T have seen the number of creative jobs grow year on year, with new SMEs, startups and existing established businesses expanding their offering. Francis comments: "Whilst the salaries have remained roughly the same for the last three years, the diversity of roles, particularly in marketing, have been highly notable. This is a trend we expect to continue throughout 2016 and across other creative roles as the industry flexes its muscles for further change ahead." Is the creative industry still a British success story, despite rent rises and arts funding cuts? "Very much so", says Francis. "London is still seen as a creative hub of excellence. With a large number of talent coming from overseas and various parts of Europe, it is quickly becoming a melting pot of global talent who are pushing the envelope with innovation and fresh ideas ­ they are creating an entirely new narrative for the British creative industry." Want to progress your creative career in 2017? Join our live Q&A for expert advice on 1 December, 1-2pm.